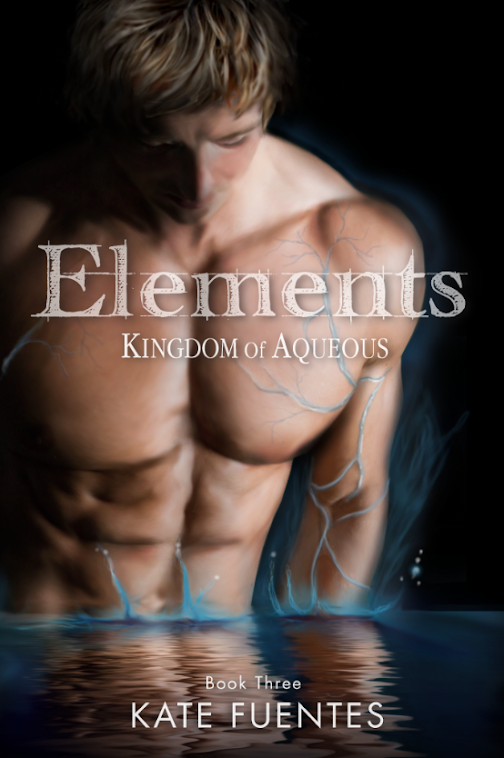 Today I would like to welcome Emerald Barnes, author of YA books. She is one of the many authors involved in the Summer Teen Reading Party event and has graciously agreed to be a guest on Sired Scribblings! Today she will be unveiling some of her characters from her novella Piercing Through the Darkness. 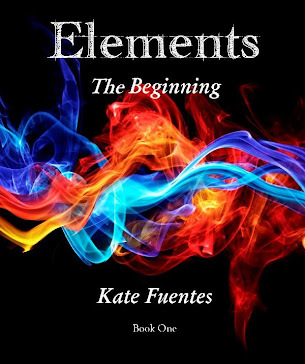 Also, I have created a giveaway for my ELEMENTS series at the bottom of the page for your chance to win the first ebook in my young adult novels, Elements: The Beginning. Good Luck and thanks for stopping by! 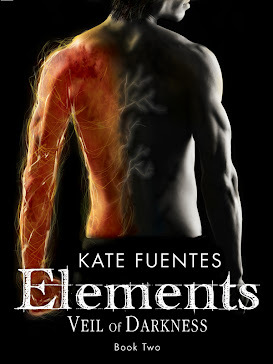 Thanks, Kate, for letting me borrow your blog for a day! I’d like to introduce one of the characters from my first book I published. I’d like to introduce Jonathan Chandler to you now from Piercing Through the Darkness. Kandi Moore. The bane of my existence. She ruined my life a year ago in the accident. She murdered my family, and now, she’s in my class, torturing me further. She acts as if nothing has ever happened, and I can’t stand it. I can’t stand the innocent look on her face, and I want nothing more than to end the agony in any way possible! Crazy thoughts have been running through my head since I saw her in my classroom. I imagine my hands around her neck, choking the life out of her until she breathes her last breath. I’m disturbed by my own my thoughts, but maybe that’ll be the relief I find from the constant torture she brings me. And I can’t take it any longer. I have to do this is. Jonathan sat at the kitchen table drinking a beer. It had been one of those days, and he needed it even though he tried not to rely on it so much. He’d seen Kandi today. He really hadn’t had a prime opportunity to embarrass her, but he wished that he could have. He, however, got the feeling that it wouldn’t be enough suffering for her. She deserved more than that. People were humiliated all the time, but she needed to realize just how much she had made him suffer. Rationally, he told himself that it could happen to anyone, but he wasn’t in the game to think rationally. He was thinking emotionally, and that was what mattered the most to him. He wasn’t ready to forgive, and he sure wasn’t going to forget. He took another drink. He hated her more with every passing minute. He hadn’t thought about her in the last few months until she’d shown back up in his life, and ever since then, he hadn’t been able to keep her off of his mind. Even more than usual, he saw his family, lying under a sheet on a cold slab. He remembered shutting the caskets and seeing his family lowered into the dark, cold ground. He shivered and downed the rest of his beer. He stood, walked to the refrigerator and grabbed another one. He popped off the top and drank it all in one gulp. He leaned his forehead against the refrigerator. He had to do something. He couldn’t live like this anymore, and he certainly couldn’t let her live a happy life after what she’d done. He slammed the palm of his hand against the cool metal of the refrigerator. In his frustration, he knew what he had to do. It was the only thing to do. He opened the drawer next to where he stood and pulled out a hunting knife. He held it up, and the blade glistened in the over head light. It hadn’t been used in a while, but now - now, he figured was the perfect time to break it back in. It’s on the edge of her memory like a word on the tip of her tongue, but Kandi can’t remember what it is to save her life. Despite being a cop, Jimmy can’t protect Kandi from the one thing that haunts her. She’s in danger and doesn’t even know it. After it happened, her brain repressed her memories of the accident, and now, she’s taking a Biology class under a man who wants to see her dead. The memories have started coming back, and it feels like she’s miles away from him. How can he protect her when she doesn’t even know she needs protecting? Can these characters pierce their way through the darkness? Thank you Emerald for taking the time to visit Sired Scribblings and participate in the May Summer Teen Reading Party! For those of you who enjoyed the wonderful characters and excerpts, please follow Emerald's social media sites to learn more about her books! One lucky winner will be chosen to receive a wonderful book giveaway at http://www.emeraldbarnes.us/summer-teen-reading-party-giveaway.html . Enter now! Congratulations on your book, Emerald. Here's to a successful summer. Thank you so much! What's your email address, and I'll send you a copy of Piercing Through the Darkness.